Our professionals will always provide the highest quality workmanship possible, no matter how small or large the work you need from us is. We provide our New Jersey Automated Gates to residential and commercial clients throughout New Jersey, and we always guarantee that we'll meet the requirements for your project and stay within your timeline and budget. 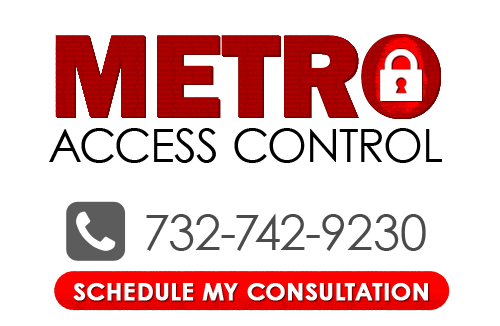 When you need an automated gate specialist you can trust, you can always depend on Metro Access Control. If you are looking for more information about our New Jersey Automated Gates then please call 732-742-9230 or complete our online request form.